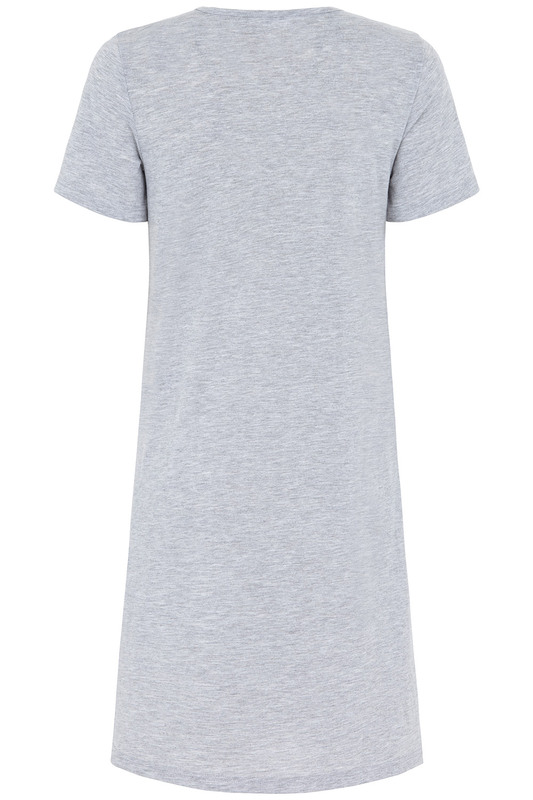 In a loose fit and soft fabric, this nightdress is just the thing for warm nights. It is comfortable with a round neck, short sleeves and knee-length cut. 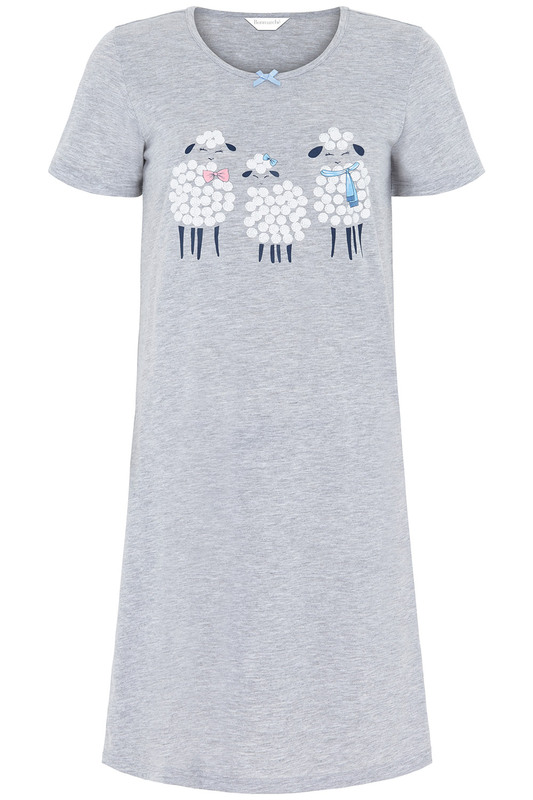 The sheep placement print is casual and playful in an easy to wear light grey. Wear with slippers and a cotton dressing gown for lazy Sunday mornings.